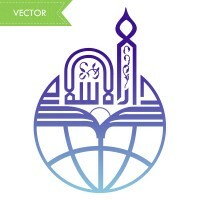 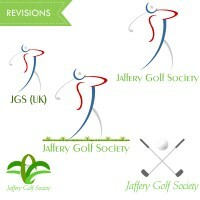 Jaffery Golf Society approached Webintrix to design a unique logo which would potray an underlying message. 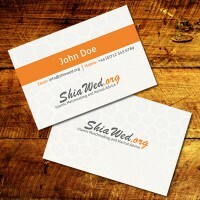 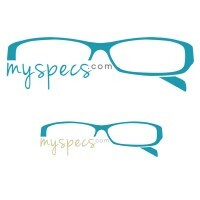 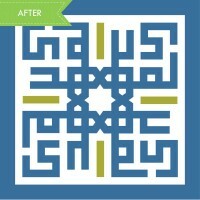 Their requirements were clear and after multiple designs the eureka moment was there. 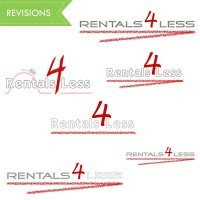 Rentals 4 Less, a car rental company based in the UK with an international clientele, selected Webintrix to design their company logo. 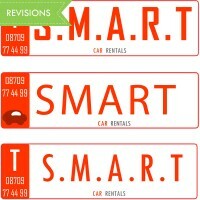 Smart Car Rentals approached Webintrix with the requirement of a unique logo based upon the style of a car number plate.